My 4-year-old son has his own sewing kit filled with thimbles, stitch markers, a measuring tape, and sundry. Said kit happens to be a Cars lunchbox. He helps me in the garden and around the house with his own tools, including a purple garden hoe and pink Disney princess hand shovel and kneeling pad. He picked the paint color for his room when we moved in. 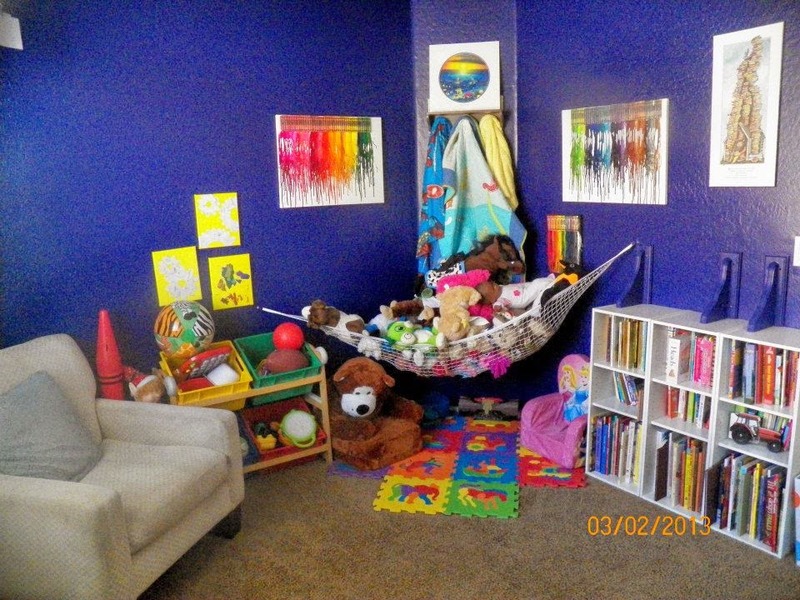 You can see his rad room, including the deep purple walls, here. His favorite color is blue, but his favorite chair is pink. The list of social anomalies goes on and on. He's doing life right, because he's doing it his own way. He doesn't buy into gender stereotypes or social constraints, because we don't foist them upon him. I think we could all take a lesson. Don't care to learn a lesson? No problem, at least keep your opinions to yourself and he'll still be good.